If you’re going to drop some coin on Bluetooth speakers you know you can trust, go with an industry leader like Logitech boutique brand Ultimate Ears. Right now, you can pick up one of their crown jewels - the UE Boom Bluetooth Speaker - for just $149.99, a full 25% off its MSRP. But don’t just take our word for how good the compact, waterproof Boom is. Outlets like Cnet and PCMag have been singing the praises of the Boom’s versatility, durability and “surprisingly powerful” package for a while now. That kick is from the Boom’s 360-degree sound delivered by dual-performance drivers & dual passive radiators that lets the unit, well, boom, even in outdoor conditions. It easily syncs with up to eight devices at a range of up to 50 feet and offers full on-the-go song selection, volume and even phone controls, all on an impressive battery that gives you about 15 hours of playback from a single charge. Also, unlike most comparable Bluetooth units, two Booms pair seamlessly to create two stereo sound anywhere. 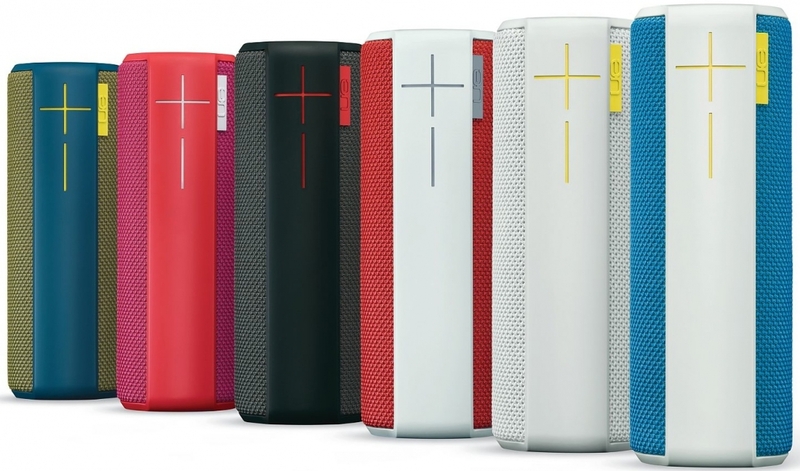 So go grab a UE Boom Bluetooth Speaker (or a pair) at 25% off right now in the TechSpot Store.